This program provides a variety of creative workshops for Mariposa County adults. Previous workshops have been focused on Transfer Making, Plein Air Oil Painting in Yosemite, Leather Mask Making, Acting Fundamentals, Stage Craft (set building), Metal Clay Jewelry Making, Ceramics, and Short Story Writing. This season’s Brush Bar event successfully came and went! Stay tuned for our next Brush Bar series through this website, our Facebook page, or by subscribing to our events e-newsletters at info@arts-mariposa.org. 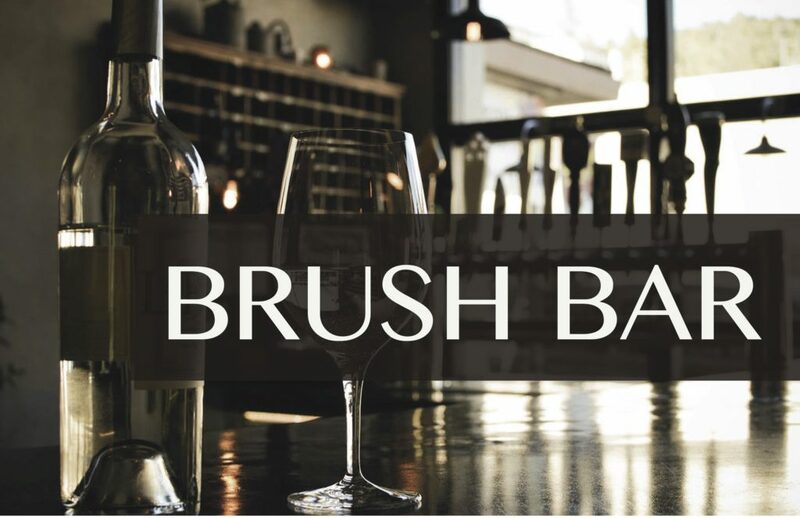 Brush Bar is a fundraising painting workshop (with wine!). Participants will be given step-by-step instructions on how to create a beautiful finished painting, ready to hang on the wall. All materials and one glass of wine included. Proceeds will help fund the Artists in the School Program, which places a resident artist in every Mariposa County 5th-grade classroom each spring. If you are 55 years and older, please consider taking our free digital photography classes, F/STOP in the fall. Please click here to learn more about F/STOP. Please sign up for our newsletter (in the upper right hand corner of this site) to stay updated on all workshops and events.